Looking for a larger structure with which to grow either year round or to extend the seasons? 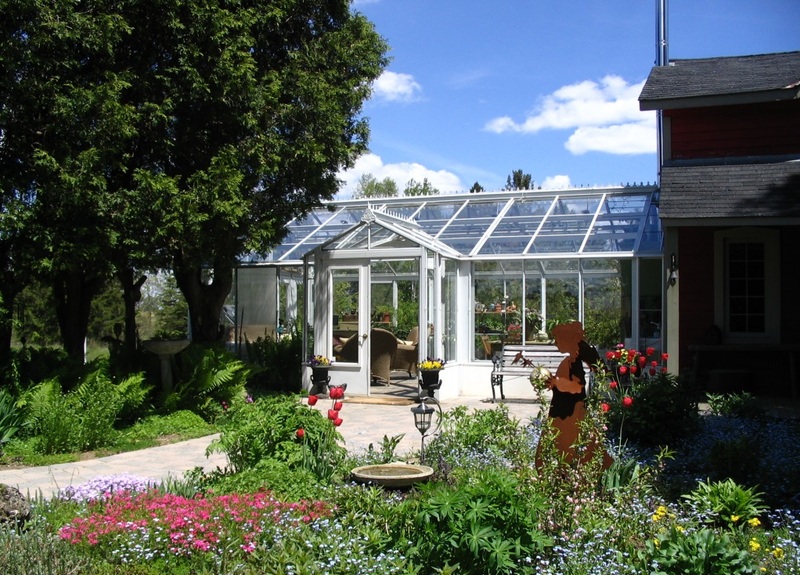 Rogers Custom Greenhouse manufactures a professional series greenhouse for the serious gardener. Force tulip, hyacinth, and daffodil bulbs to brighten those cold, blustery days of winter! 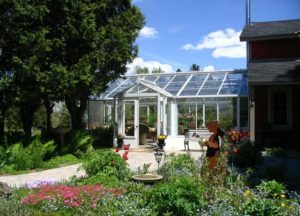 Pro Series Greenhouse structures can be freestanding or attached to the home and can be built on a foundation, set in post and pier or on concrete slab. Call for a free quote and let us help you create your dream space! The Pro Series greenhouse can be custom designed to include a side dormer and or double patio doors.